Another study has found a link between religion and obesity; ULC ministers can help to dissipate this connection. 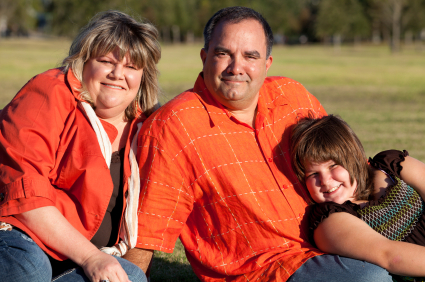 The obesity epidemic in the United States is something we’ve been following closely here on the ULC Monastery blog, with particular concern over the link between obesity and religion. Now another study by researchers in New South Wales has strengthened claims of a relationship between the two, forcing us to ask ourselves as ordained ministers how religious observance affects our health. Religion doesn’t have to promote an unhealthy lifestyle, however. People who get ordained online can use their ministry as a tool to combat obesity and increase health awareness. Business scholar Michael Kortt, of Southern Cross University, and Brian Dollery, of the University of New England, collaborated on the study, which was recently published in the Journal of Religion and Health. Kortt and Dollery analyzed data from 9,408 adults and found a statistically significant, positive correlation between religious observance and higher body mass index, which can lead to increased health risks such as heart disease, diabetes, high blood pressure, and even cancer. They also found that Baptist and Roman Catholic men had a higher body mass index than non-religious men, while Christian women had a higher body mass index than non-Christian women. Data on ULC ministers and Internet churches have not been forthcoming in such studies, however. 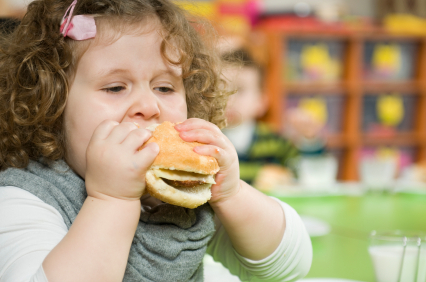 The ULC encourages parents to include discussions about eating and obesity in their children's educations, as the problem is especially bad amongst America's children. For the sake of argument, let’s assume that religiosity causes obesity, and does not merely correlate with it (although the precise relationship remains foggy). Why should churches be pursuing this issue? The most obvious reason is that churches have a responsibility to teach the spiritual virtue of healthy living–a vision which has too often been ignored or forgotten. Kortt and Dollery hypothesize that modern-day religious celebrations revolve largely around the activity of eating; they also suggest that “excessive eating, or the sin of gluttony, may not receive the same level of condemnation and could even be viewed as an ‘accepted vice’ by religious leaders and followers.” Internet churches and ministers who get ordained online should be emphasizing proper diet and exercise as a spiritual practice, for, as the Christian faith teaches, the body is a “temple” deserving of care and respect (I Corinthians 6:19). Eating healthily, and eating fruits and vegetables in particular, will help improve the mental and physical health of ULC ministers. 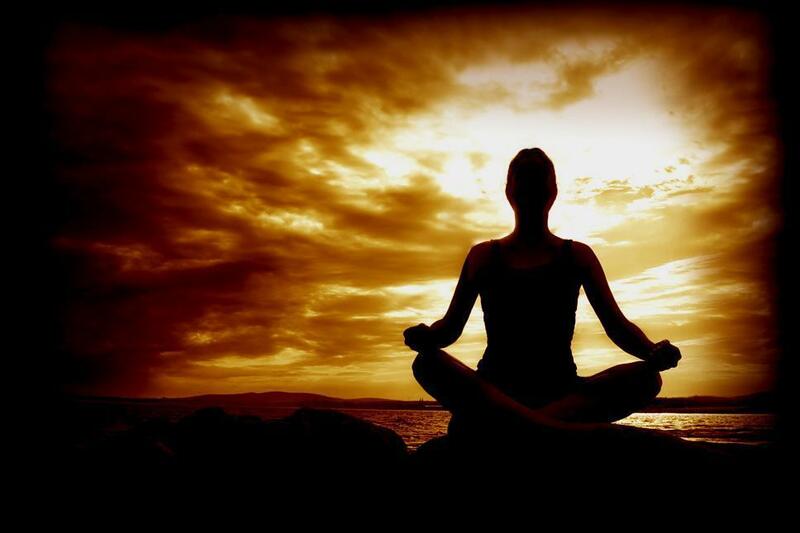 It isn’t enough to emphasize the spiritual aspect of healthy living, however; we need to outline specific steps to take–beyond the simple routine of diet and exercise. This means challenging the definition of “prosperity,” which has been shaped in the United States largely by the “American Dream,” a philosophy characterized by dissipation, over-indulgence, and sedentary, car-dominated suburbanism. 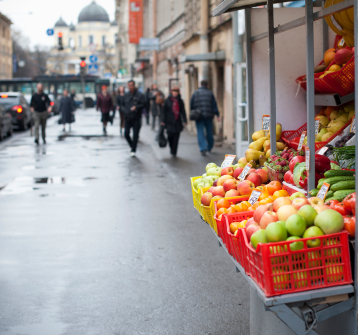 What Internet churches and ULC ministers can do is propose a new, less materialistic paradigm: a lifestyle centered around compact, walkable communities, sports and recreational facilities, and local greengrocers accessible by foot. In these ways, religious organizations become the solution to the problem, not the cause of it. It is ironic that a growing body of research should suggest a link between religiosity and obesity–after all, isn’t religion supposed to teach moderation and self-restraint as a spiritual virtue? It still can, and people who get ordained online to make a difference in the lives of others can make this a central part of their mission. No longer can we to turn a blind eye as eight year-old children are diagnosed with diabetes. It is our responsibility as ULC ministers to challenge beliefs, and this means challenging our devotion to instant gratification.